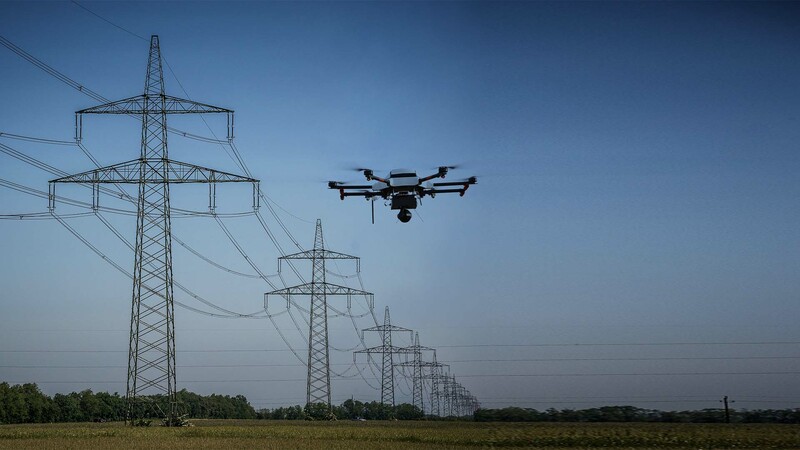 TTA UAV power line monitoring system uses visible light and infrared thermal camera and other monitoring equipment to inspect power lines. 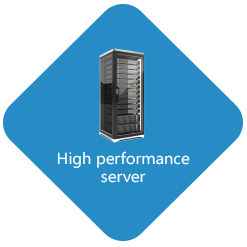 This system has features of high efficiency & security, suitable for different geographical regions, high monitoring quality, security and etc. 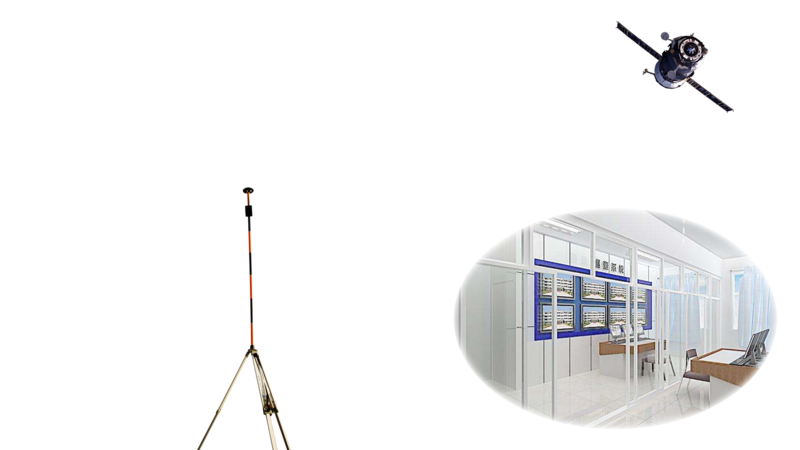 Optimized TTA UAV power line monitoring system can greatly improve work efficiency. 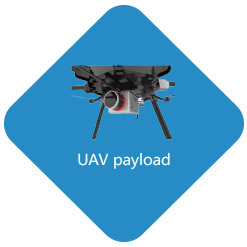 It is equipped with UAV monitoring flight control to assist aerial photo, and special algorithm is used for UAV auto flight and obtain standardized image data. The system will automatically complete route planning, power line channel 3D reconstruction, semi-automatic power line extraction and power line sag measurement. 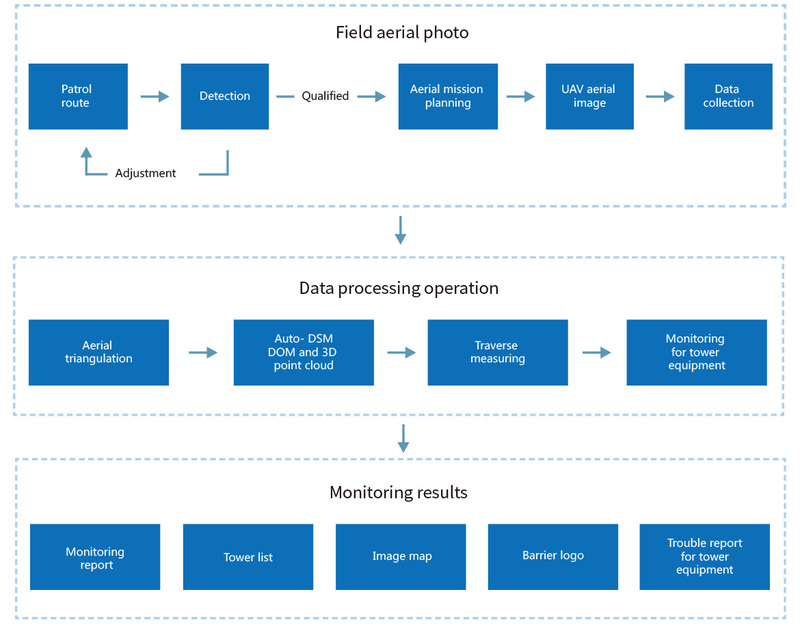 This UAV monitoring system upgrades to highly automated quantitative monitoring, and the accuracy meets the industry standards. 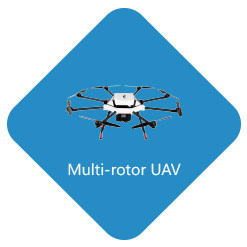 Fixed-wing UAVs or multi-rotor UAVs are used to carry cameras. No special takeoff site is required. 2-3 people can carry out the work. The equipment and labor costs are low. 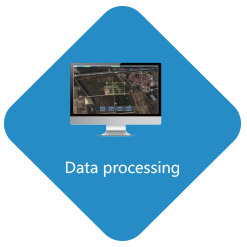 TTA UAV power line monitoring system, relying on powerful hardware and software, has the advantages of fast respond, high efficiency, high inspection quality and high security, as well as not restrict by geographical regions. 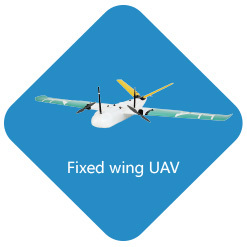 Integrates flight detection, remote control instruction, parameter setting, data analysis and firmware update. Support two kinds of communication links: serial port and WiFi. 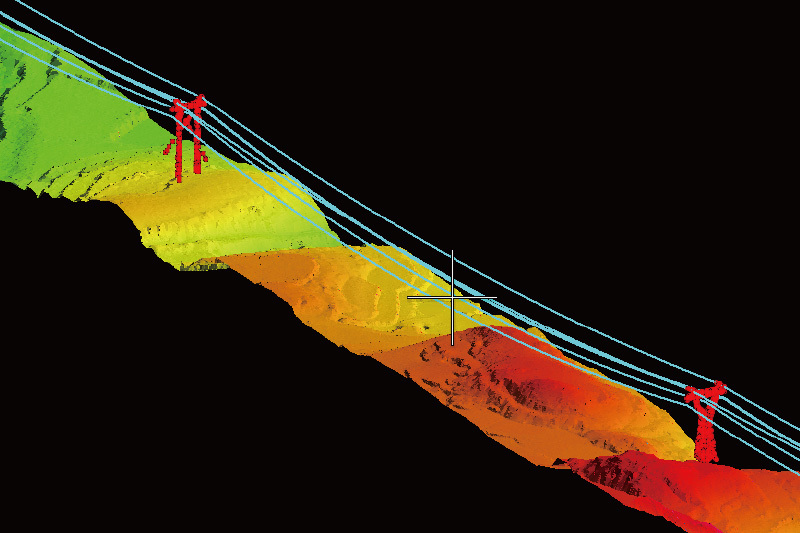 Support 2D Google map and Google Earth 3D map. Support offline maps, which can be used in a non-network environment. Supports multiple regional intelligent route planning, supports route save, and downloads. Supports editing different altitude on the same route . Support auto following function station after connecting GSC with GPS. 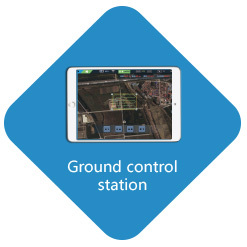 Remote control range is up to 5 ~ 10 km. 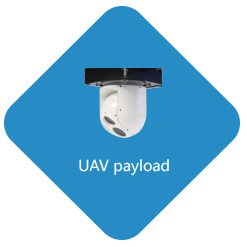 Support for flight data playback. Support camera to automatically calculate route parameters and save camera parameters. The below demo video will provide you with an overview of our most popular product features- you can also learn more by visiting our website.